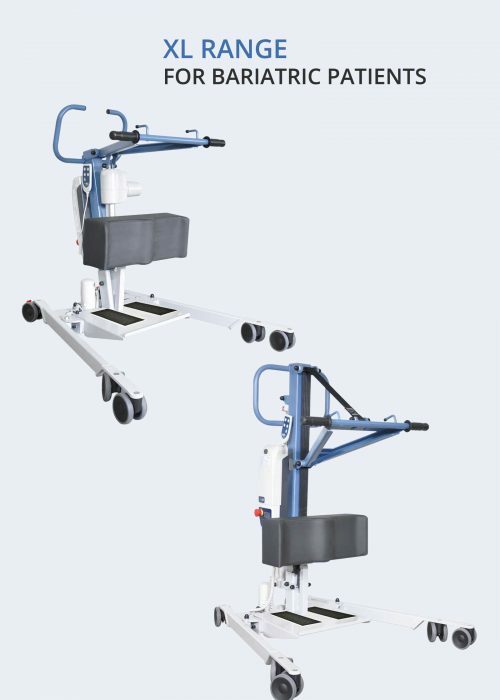 NAUSICAA Medical provides a complete range of stand-up lifts for all patients and conform to European Standard NF EN ISO 10535:2007. 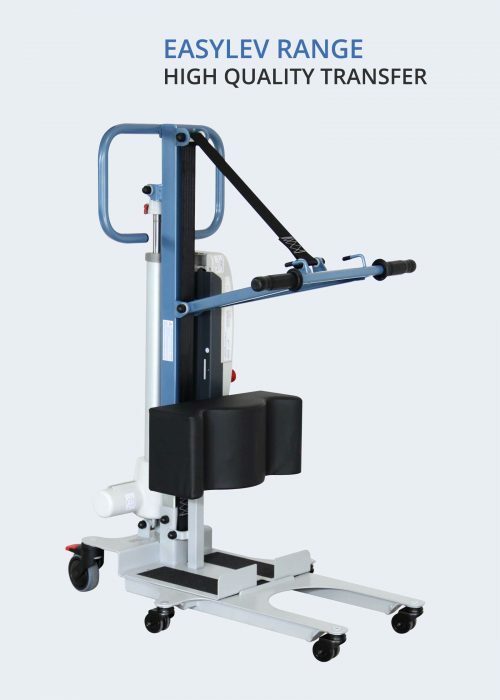 Stand-up lifts are useful and effective when a patient has a certain degree of dependence coupled with a caregiver need for basic care as they allow the patient to be raised from a bed, a comfort chair, a toilet seat or a wheelchair in order to be transferred while being actively stimulated. 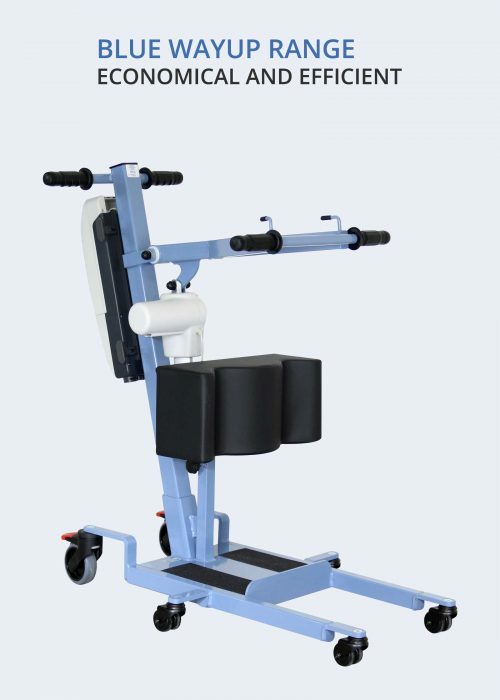 Choosing the right device is essential as it has been demonstrated that the use of adapted equipment reduces the risk of injury, both for the patient and for the caregiver. 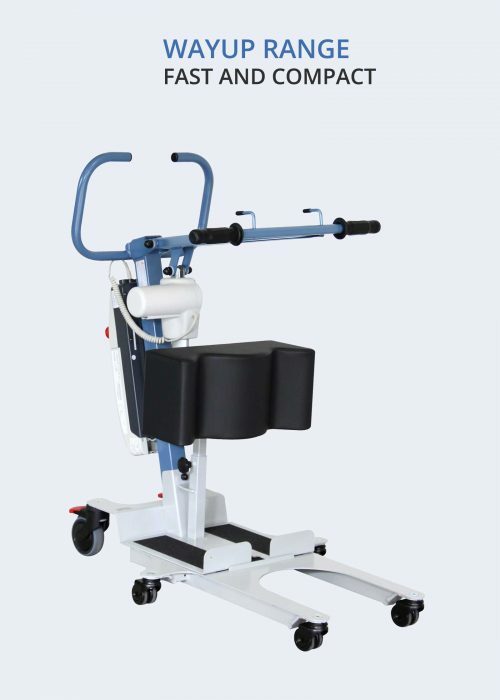 As a designer and manufacturer for many years, we are positioned as a specialist through a wide range of products covering the morphologies and pathologies of each patient, as well as the use and budget of each customer. Our main objectives are to improve the daily life of caregivers and to preserve patients’ quality of life.